Buy or lease the new 2018 Nissan Rogue Sport to see why it’s the perfect SUV for your growing family. 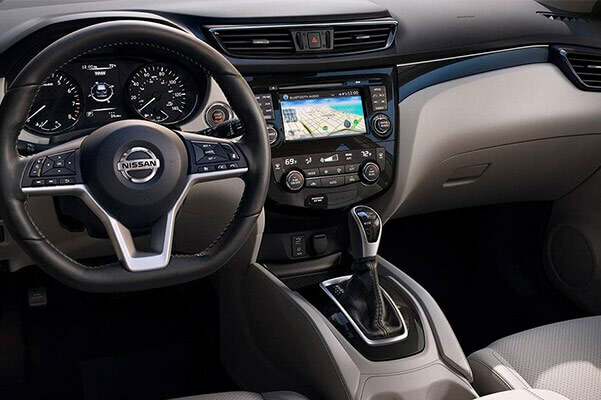 An efficient powertrain will keep you cruising around New England uninterrupted for miles and miles, and a plethora of advanced safety features can keep you well protected no matter where your travels take you. 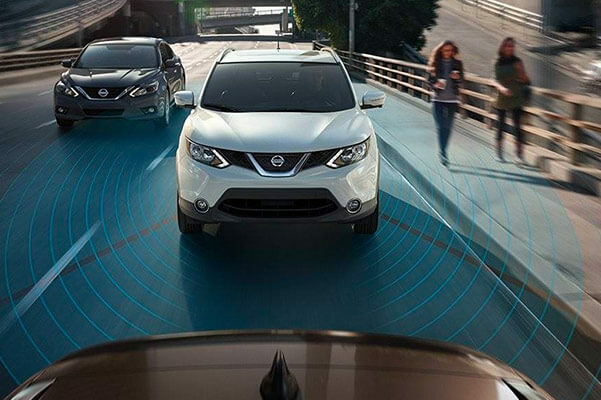 Learn more about the new 2018 Rogue Sport SUV, then visit our Nissan dealership near Southington, CT, to explore Nissan finance and lease options! 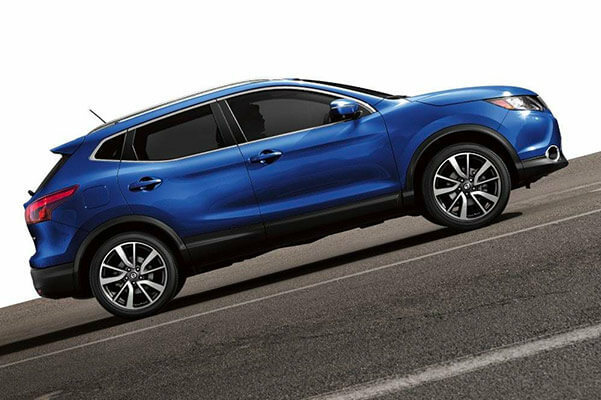 Visit Harte Nissan to get a closer look at the 2018 Nissan Rogue Sport, then speak with our team about your Nissan buying and leasing options today!